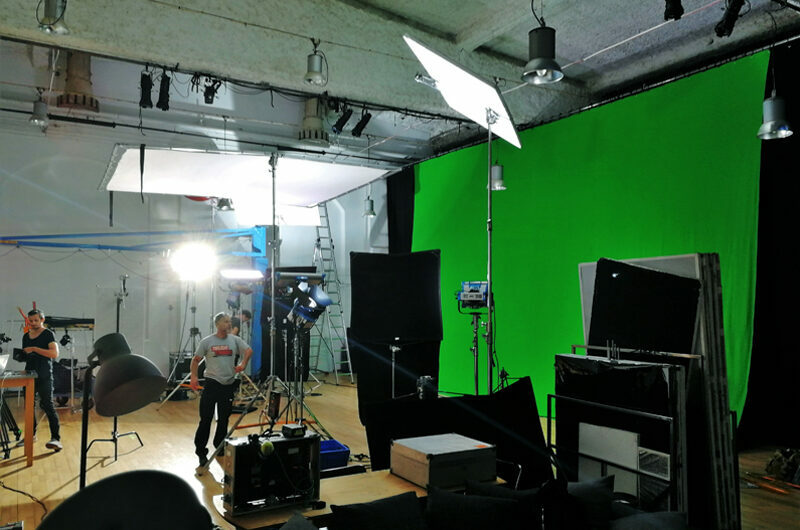 For the TV Series “West of liberty”, Chimney and Anagram have been shooting in front of our greenscreen. 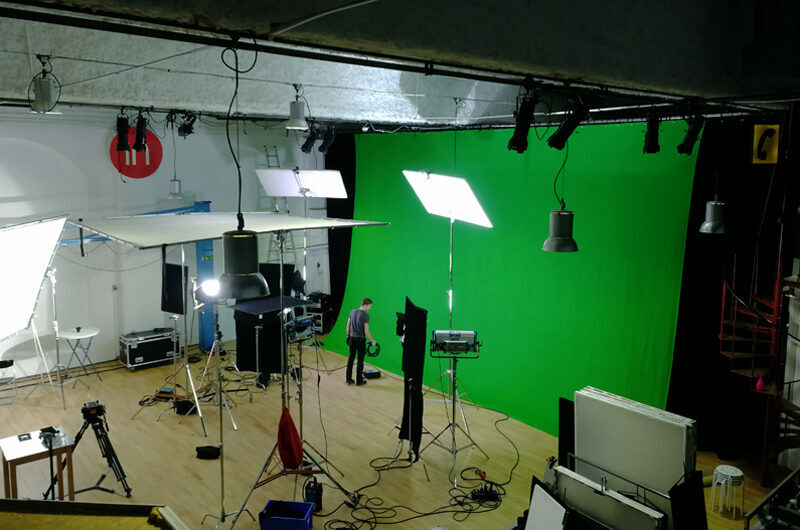 The size of the studio and greenscreen were optimal for the VFX shoot. 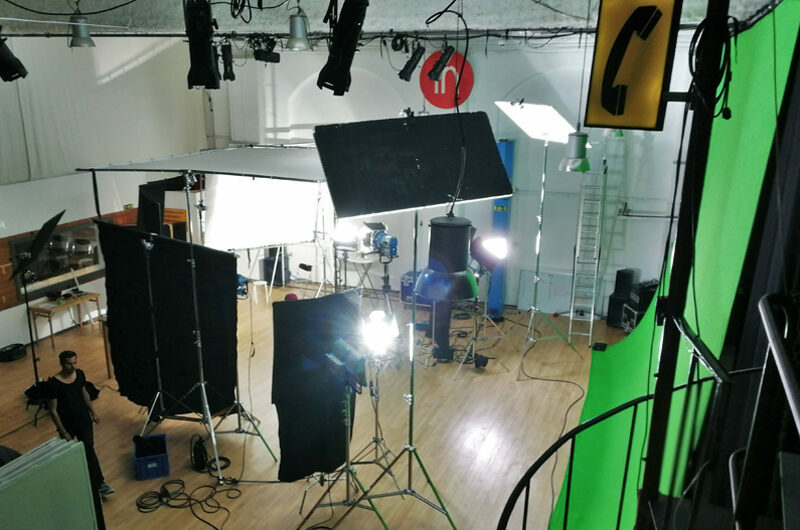 We provided the greenscreen and parts of the lighting as well as the studio infrastructure and crew catering.